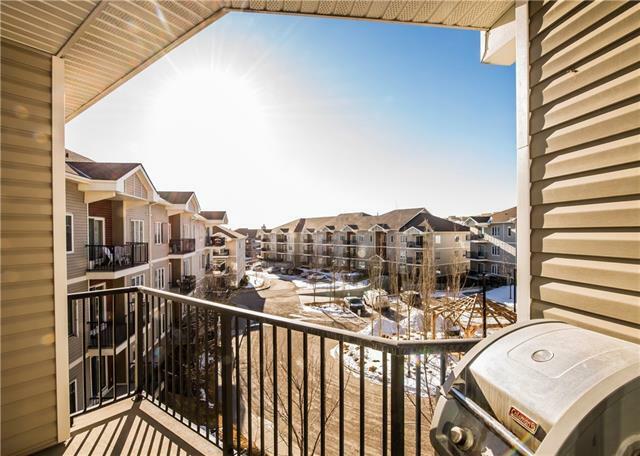 ** SMART BUYER'S CHOICE - Priced below $200,000 for quick sale ** Appointments have already been booked ** Move in this spring ** This top floor 2 bedroom/ 2 bathroom condo is super close to all your shopping, transit, school, medical and entertainment needs! With 788 sq ft of living space this home is one of the most popular plans in the building! 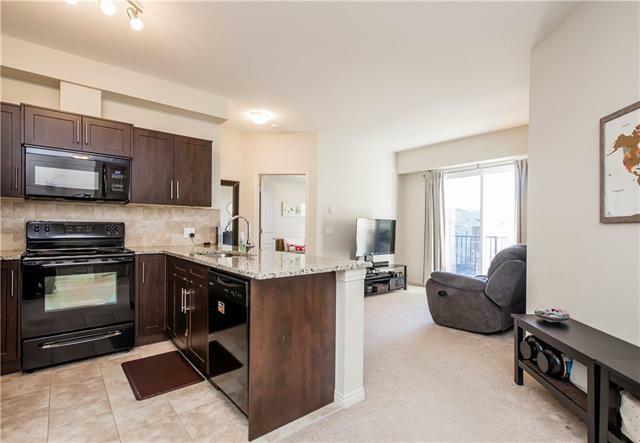 The main living area is very bright & open with 9' ceilings and a super size great room that features a sliding patio doors to a big south facing deck - BBQ time! Views - center courtyard. 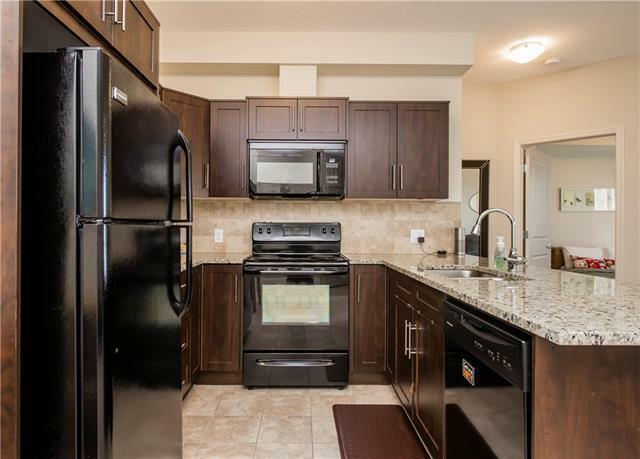 The Kitchen features classic dark stained maple wood style cabinets, GRANITE, eating bar peninsula, tile floors & upgraded black appliances. The main master bedroom is also large with a walk-in closet & full ensuite with tub! The main bathroom also has an upgraded soaker tub. In suite storage and laundry room. 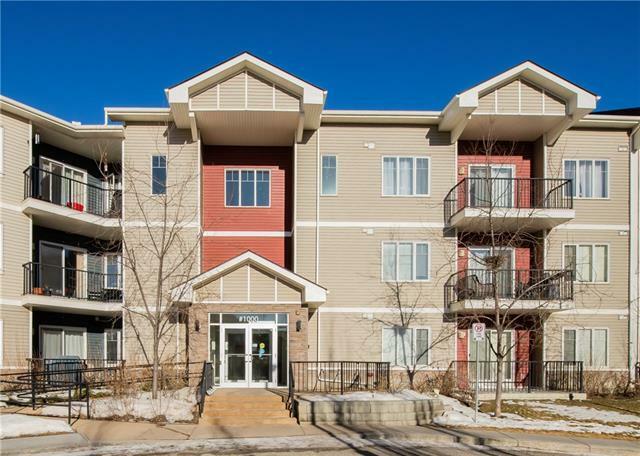 The condo also comes with one INDOOR parking stall and storage locker... very convenient! Call your friendly REALTOR(R) now & confirm your new home opportunity.